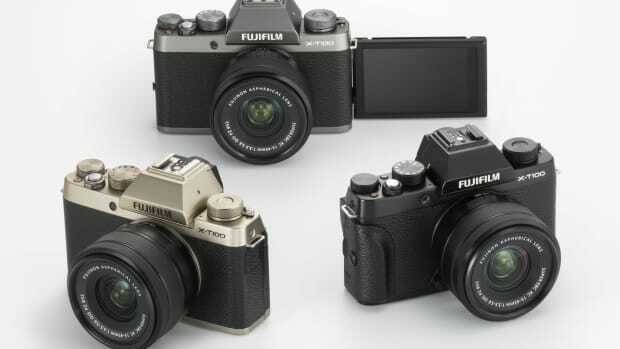 Fujifilm is introducing the fourth generation of its popular X Series line and they&apos;re getting it started with one of their best cameras, the X-T. 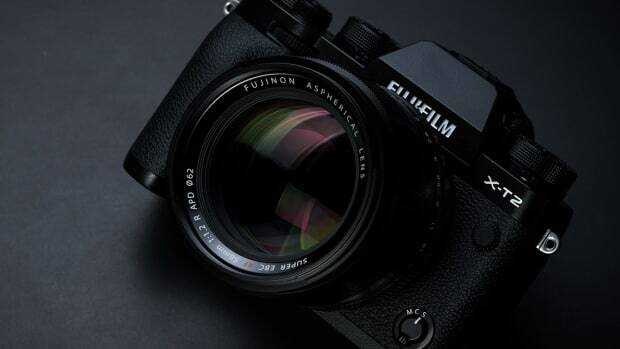 The new X-T3 will feature a back-illuminated 26.1MP X-Trans CMOS sensor and it will be the first APS-C mirrorless camera that can shoot 4K/60P 10bit video. 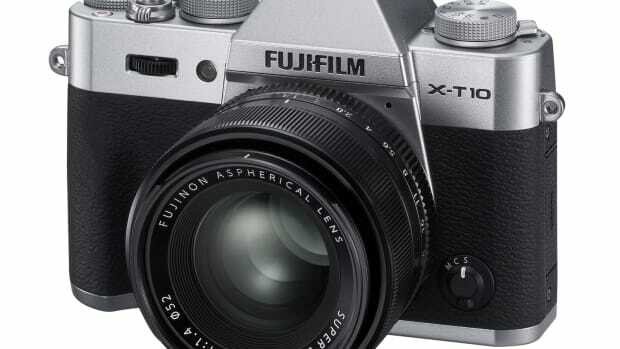 The sensor has no optical low-pass filter for sharper images and it marks the camera marks the debut of the X-Processor 4 with Quad Core CPU to help boost AF accuracy, speed, and image processing. Other features include a 3.69-million-dot EVF, continuous shooting at up to 11fps without the need of a battery grip, and the ability to shoot 4K/60P 4:2:0 10bit video to an SD card, a first for any mirrorless digital camera. 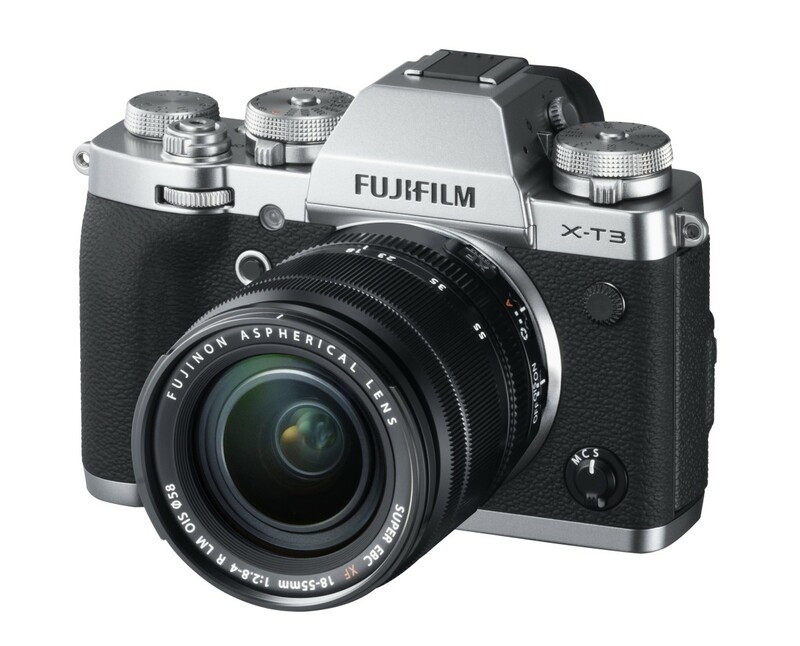 The X-T3 will be available in black or silver on September 20th.